Girl Tales segment, Little Girls Doing Big Things — Host Rebecca interviews young girls who are engaging in their communities, starting their own businesses or charities, and not waiting until they’re a grown-up to start making change and living out their dreams. This month we speak to Shalise of Shalise’s Ocean Support. 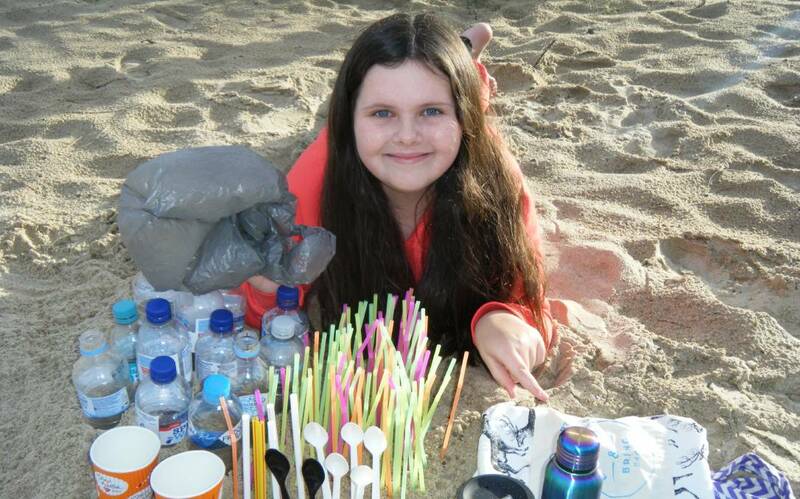 Shalise is a brilliant 11 year old Aussie girl who is on a mission to save our beautiful oceans! Come get to know Shalise!